The Donald M. Payne papers, 1988-2012, Mss 0078, are now open for research at the Archives and Special Collections Center. This collection of 53 linear feet is the collected congressional papers of Donald M. Payne, Sr., who was New Jersey’s 10th Congressional District Representative to the United States Congress from 1989-2012. Congressman Payne was New Jersey’s first African American congressional representative, and served eleven consecutive terms, passing away in 2012 during his twelfth term. 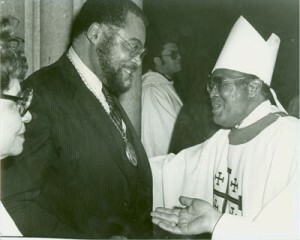 Donald Payne, Sr., was a native of Newark, N.J., and attended Seton Hall in the 1950s. 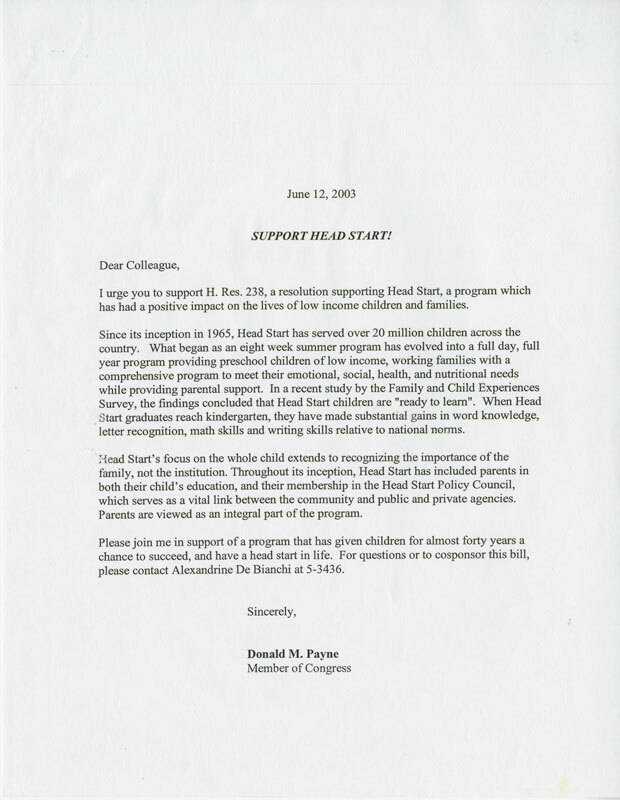 A Democrat and a member of the House Committee on Education and Labor and the House Committee on Foreign Affairs, Congressman Payne was a leading advocate of education and human rights. He was especially active in supporting increased funding for higher education and in supporting democratic efforts in Africa, particularly in Sudan. 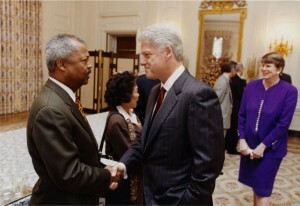 He was a member and former chairman of the Congressional Black Caucus and won a number of awards for his work on behalf of education, democracy, and human rights. 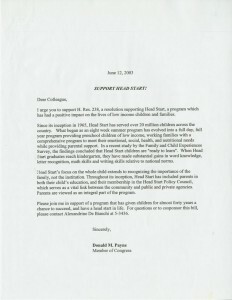 The Donald M. Payne papers chronicle Congressman Payne’s work during his 23 years in the U.S. House of Representatives. Included are notes and drafts of legislation with which Congressman Payne was heavily involved, papers and photographs from his travels to Africa, research materials related to his areas of interest, and many other materials documenting his work in Congress. This collection is a rich resource for anyone interested in diplomacy and international relations, promotion of education, New Jersey and national politics, political events in Africa over the past 25 years, and the legislative process. 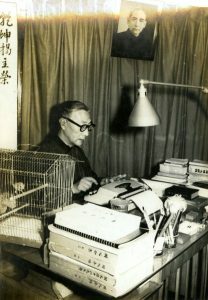 The collection is primarily paper documents and photographs, which are available to researchers in the Archives and Special Collections Center reading room. Advance appointments are required for the use of archival material. Also in the collection are some electronic, audio, and video materials, which are not yet available for research, due to preservation concerns. These materials came to Seton Hall University through the generosity of Congressman Payne’s family and heirs. Please feel free to contact us with questions or to make an appointment to view this collection! Several collections in the Archives and Special Collections Center have received new finding aids over the summer, allowing researchers access to new materials on a variety of topics. Robert F. Garner papers, 1946-1998 (bulk 1976-1987), ADN 0003.010: Robert F. Garner (1920-2000) served as priest and bishop in Hudson and Essex counties in NJ. This collection includes correspondence, video recordings, a sick call box, and memorabilia depicting his service to local communities. Charles J. McDonnell papers, 1965-2008 (bulk 1994), ADN 0003.019: Charles J. McDonnell (1928-) served as Auxiliary Bishop of Bergen and Essex counties in NJ as well as Brigadier General in the U.S. Army. 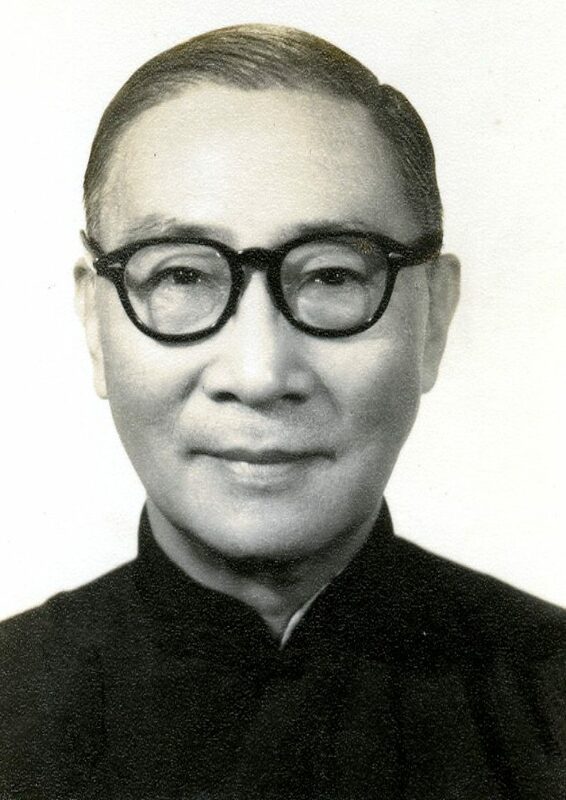 This collection includes correspondence, photographs, and memorabilia depicting his service to the church and armed forces. Collection on the Auxiliary Bishops of the Archdiocese of Newark, 1909-1978, ADN 0003: The Collection on the Auxiliary Bishops of the Archdiocese of Newark includes materials related to the consecration, activities, and death of several auxiliary bishops of the Archdiocese of Newark. Collection on papal honors of the Archdiocese of Newark, 1929-1983, ADN 0041: The Collection of Papal honors of the Archdiocese of Newark includes materials related to the nomination of priests and lay people for papal honors, also called papal decorations. Rita Murphy papers and phonographs, 1898-2001, Mss 0015: Papers and phonograph records relating to Rita Murphy’s interest in Ireland and Irish culture. Although phonographs are not able to be listened to in the reading room, accommodations can be made for interested researchers. See our User Guide and Reproduction Policies for more information. Office of the President & Chancellor of Seton Hall University: Robert T. Conley records, 1977-1979, SHU 0003.017: Robert Conley was the 17th president of Seton Hall University and served in that capacity from 1977 to 1979. 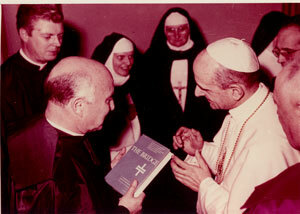 Dr. Conley was the first official lay president of Seton Hall. The Office of the President & Chancellor of Seton Hall University: Robert Conley records include files and reports gathered and produced by Dr. Robert Conley during his time as President of Seton Hall University. As always, this work could not have been accomplished without the dedication of our staff, student workers, and interns. Now that summer is over and the fall semester is picking up, keep an eye out for more resources and information in the coming months! 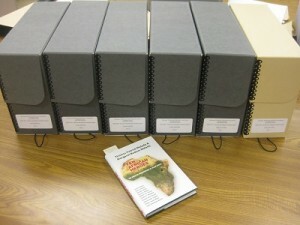 The Archives and Special Collections Center continues to work hard to bring more of our resources to the community. A number of new finding aids have been published recently, thanks in large part to the efforts of our students, volunteers, and staff behind the scenes. 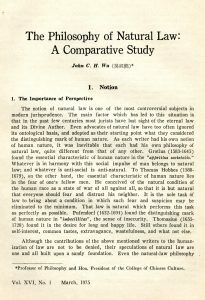 A number of Seton Hall collections have been presented with new finding aids, which will allow students, administration, and scholars to find more on the history of how this institution has developed over the years. Highlights include the Office of the President & Chancellor of Seton Hall University: Thomas G. Fahy records, 1970-1976, SHU 0003.015, which include records from Msgr. Thomas Fahy’s time as University President, during which he oversaw significant physical growth as well as progress in equal access to education for minorities, improved governance, and student affairs. Also new this year are finding aids for the WSOU records, 1948-1986, SHU 0041; Teaching, Learning, and Technology Center of Seton Hall University records, 1995-2002 (bulk 1997-1998), SHU 0038; and Stillman School of Business records, 1977-2006 (bulk 1980-1989), SHU 0015. The Archdiocese of Newark collections have also been augmented with a new group of finding aids for the papers of priests and bishops, and the records of constituent groups and offices within the Archdiocese. Among these, the Jerome A. Pechillo papers, 1927-1991 (bulk 1951-1990), ADN 0003.009; Charles P. Granstrand papers, 1963-1967, ADN 0004.032; George A. Clyde papers, 1955-2001, ADN 0004.022; and Men’s religious orders of the Archdiocese of Newark records, 1842-2011 (bulk 1940-1999), ADN 0011 document the experiences of priests, bishops, and religious men in the Archdiocese, while the Franklin Lakes Farms of the Archdiocese of Newark records, 1944-1961, ADN 0022; Bishop’s Relief Fund of the Archdiocese of Newark records, 1944-1966, ADN 0009; and Archdiocese of Newark Expansion Project records, 1960-1963, ADN 0021, among others, document the growth and outreach efforts of the Archdiocese over the years. A collection that belongs to both Seton Hall and Archdiocese history is the Immaculate Conception Seminary records, 1868-2008, SHU 0023, a partially processed and partially described collection; the finding aid for this collection, although incomplete, is also now available for researchers to use. The major Manuscript collection to receive a finding aid and a digital collection this year was the Seton family photograph album, 1867, Mss 0074, which has received special attention in this blog and elsewhere; also presented this year was the Richard Markey collection of building dedication programs, 1980-2006, Mss 0057. These and many other collections are available to researchers, and processing work continues to make yet more collections accessible. Stay tuned for more information and resources! The Ace Alagna photographic collection, 1944-1998, Mss 0018, is a unique, rich resource depicting the history of Newark, the Italian American community in and around Newark, New Jersey politics, people, places, and events in beautiful black and white. 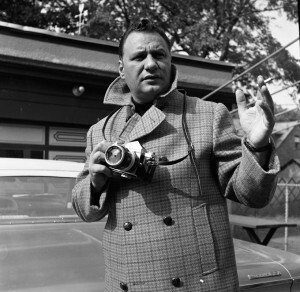 This collection, which has more than 2,000 images already available online through the Ace Alagna photographs digital collection, has about 40,000 items including photographic negatives, prints, videos, and layout sheets from the Italian Tribune newspaper. Now, a finding aid describing the almost 30,000 negatives in the collection has been completed and is available online. 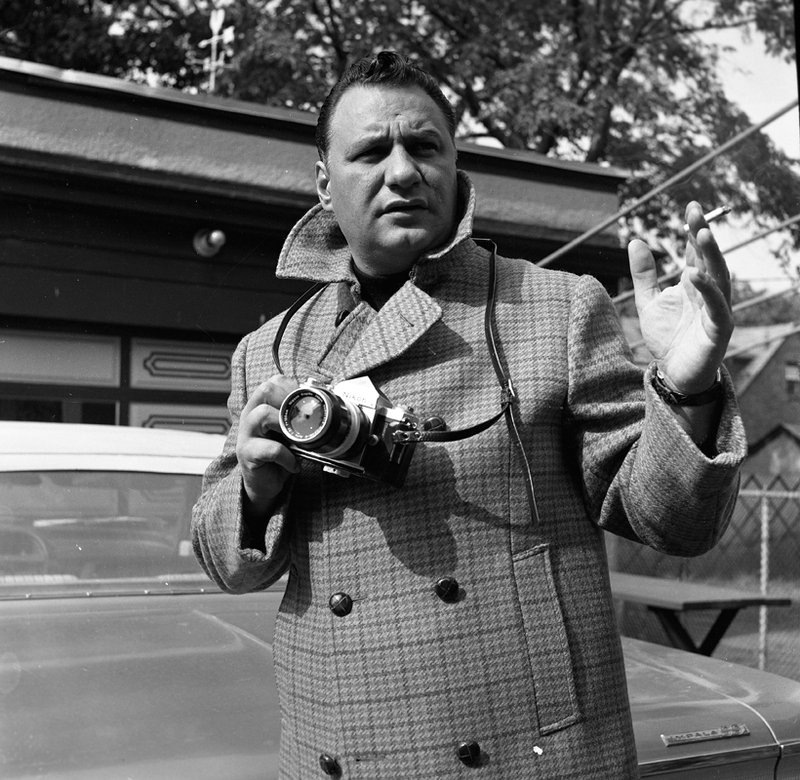 Ace Alagna was a photographer from Newark who worked in the White House Press Corps before buying the Italian Tribune newspaper. He edited the newspaper for almost 30 years, during which time he and the Italian Tribune were the organizers and main sponsors of the Newark Columbus Day parade. 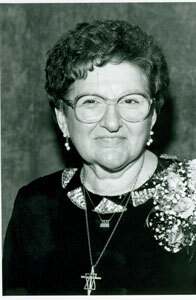 The annual parade usually had a celebrity grand marshal, often someone of Italian heritage, who would be present for the parade and attendant celebrations. Ace Alagna knew a wide a range of people in New Jersey, and traveled around the country and around the world. 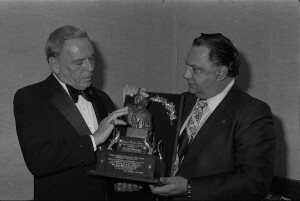 The Ace Alagna photographic collection, 1944-1998, Mss 0018, includes images of notable politicians, actors, athletes, musicians, and writers such as John F. Kennedy, Lyndon B. Johnson, Richard Nixon, N.J. Governors Richard Hughes and Brendan Byrne, Congressman Peter Rodino, Danny Aiello, Frank Sinatra, Connie Francis, Phil Brito, Joe DiMaggio, Joe Piscopo, Tony Curtis, Bob Hope, and Tony LoBianco, among many others. The collection includes numerous pictures of Newark and the Columbus Day parade from the 1970s-1990s, and a large number of pictures of N.J. politicians in the state senate and assembly. Many of the images in the collection have been scanned, and so far a small percentage of those scans are available online. 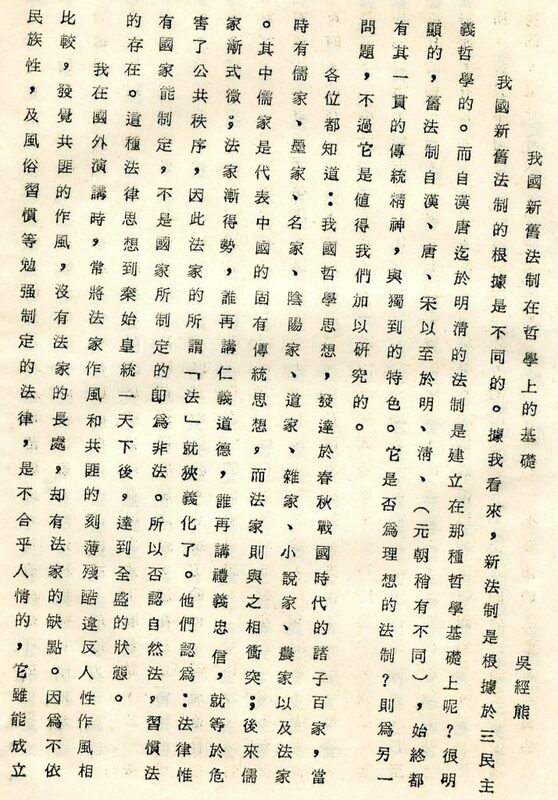 There are also unprocessed portions of the collection that have not yet been described in the finding aid, particularly black and white and color prints of many of the negatives, videos related to the Columbus Day parade, and some materials that appear to be layouts for images to appear in the Italian Tribune. Materials that are not available online are available for research, with the assistance of Archives staff, at the Archives and Special Collections Center. Additional scans will be made available online in the future, as time permits, and unprocessed materials will be added to the finding aid as they are processed. Keep an eye out for more images and materials, and meanwhile, take a close look through this rich window into Newark’s history and culture! Two pages from Scrapbook 1 in the Jack Chance collection on Wendell Willkie and the 1940 presidential election,1939-1940, Mss 0023. A new finding aid has been posted for a small but fascinating collection on American politics: the Jack Chance collection on Wendell Willkie and the 1940 presidential election, 1939-1940, Mss 0023. 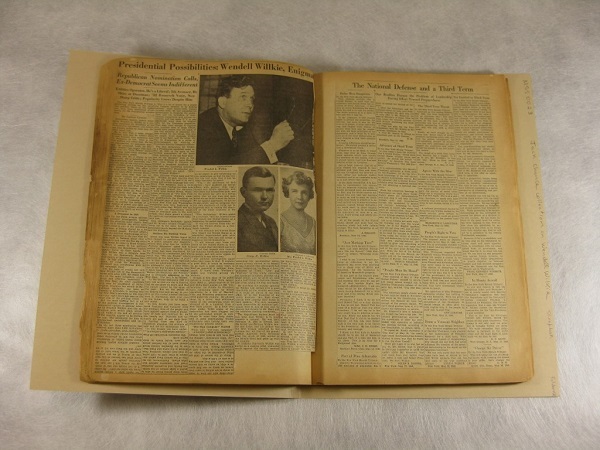 This collection consists of 5 scrapbooks containing newsclippings from 1939 and 1940 on the presidential election of 1940, as well as some additional information on Wendell Willkie, the Republican candidate in that race. The 1940 presidential election was unusual in several respects: it marked the first (and only) time in American history that a President, Franklin D. Roosevelt, officially ran for a third term; both candidates were selected at the party conventions and came as something of a surprise to their party; and the entire campaign was shadowed by World War 2 in Europe and Asia, with both candidates advocating non-intervention. In addition, Wendell Willkie was a former supporter of Roosevelt who, although defeated in the campaign, went on to work closely with Roosevelt afterwards. Willkie was a dark horse candidate who had never held or even run for political office before, and the lead-up to the Republican National Convention included strong runs from candidates including former President Herbert Hoover and Thomas E. Dewey, who would go on to become the Republican candidate in the 1944 election when Roosevelt ran for a fourth term. As a result of Roosevelt’s long turn as President, the United States congress passed the 22nd Amendment to the Constitution in 1947 that limited a President to two terms or ten years in office. The major issues of the campaign, faithfully documented in this rich set of scrapbooks, revolved around the economic recovery of the country from the Great Depression after the stock market crash of 1929, the possibility of American involvement in World War 2, and the legality or advisability of Roosevelt’s run for a third term. The scrapbooks include news articles describing events of the campaign and election as well as opinions, editorials, and political cartoons on candidates and issues. These materials have not yet been digitized and are very fragile, but they give a window into a political process quite different from today. Come to the Archives to see them, or contact us to find out more!